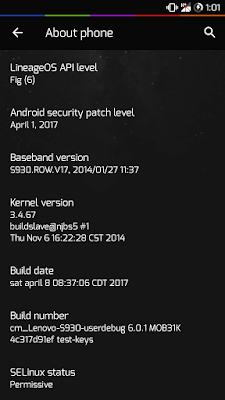 Sometimes when you flash too many ROM or flash other chipset ROM by cross porting you may encounter NO SERVICE-NO SIM-INVALID IMEI-BASEBAND UNKNOWN issue. 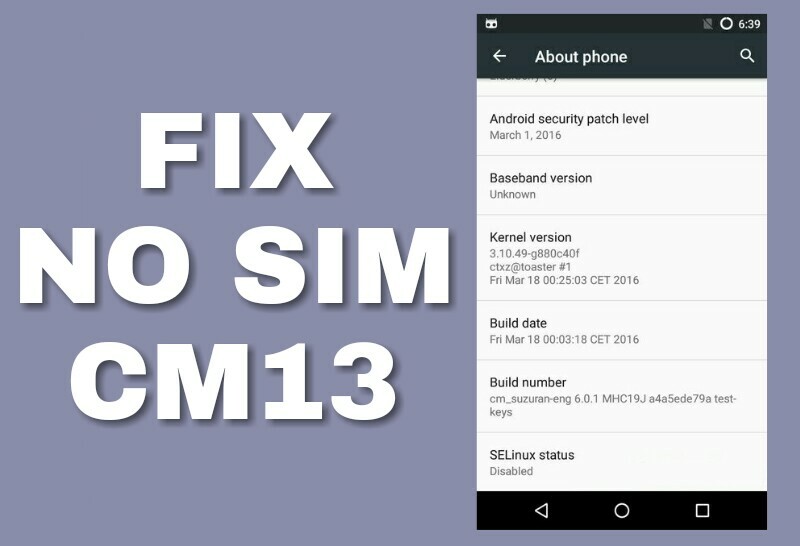 This guide will regain your imei and put your device back to online state. 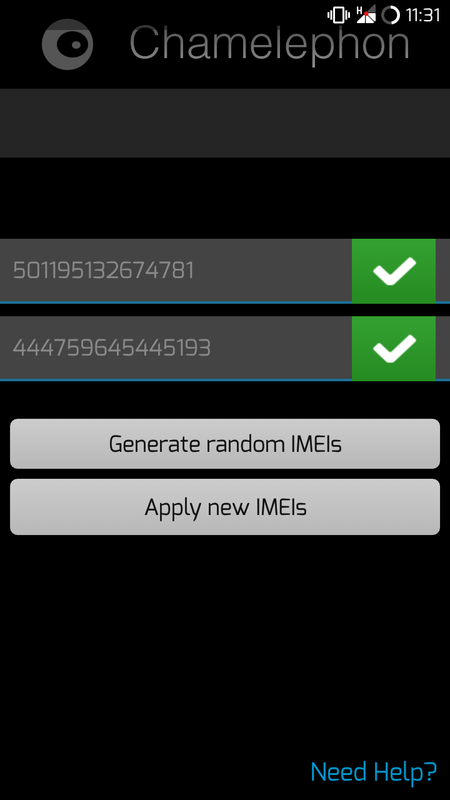 First you need to write down your imei located inside your phone body area. 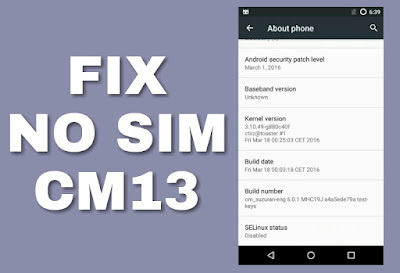 Download CM13 NO SIM flashable zip and flash it through recovery. 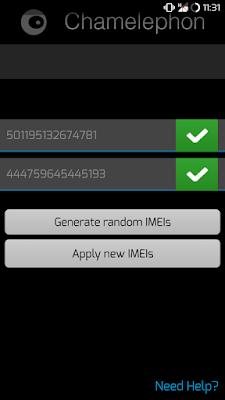 Then install Chamelephon app and enter your imei. 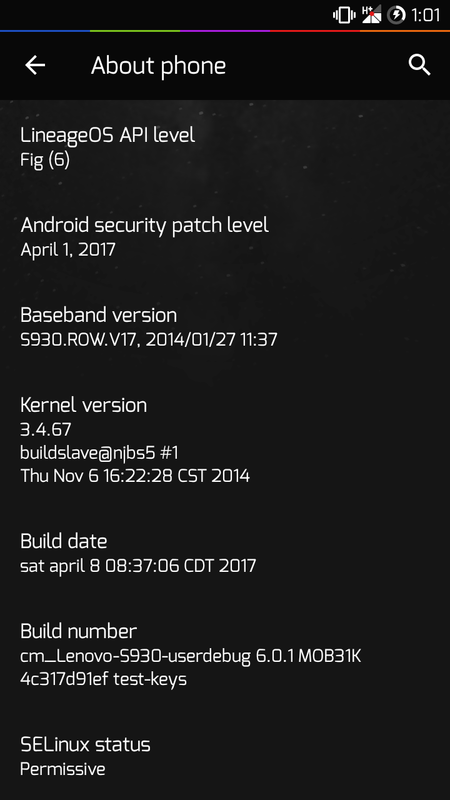 Reboot and you will get your imei and data connection back!